Tickets must be purchased through the Hershey Theatre Box Office. 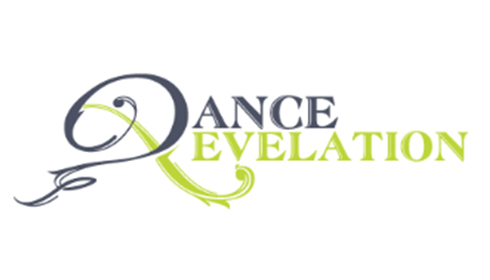 Dance Revelation (DR) seeks to place each student in the level that is best for him or her. We offer multiple programs to meet the needs of all our students. Dance Revelations students are trained with excellence in proper technique and are given opportunities to build good character.Starting at age 3 we offer an Entry Level Program. Students advance and excel through that program to our Ballet Conservatory. Finally, we offer a Company Program, which offers selected students the opportunity to perform multiple times throughout the season.As students progress at DR they may be invited to be in our Student Leadership Program. This program trains and equips each individual to be the best leader he or she can be and produces responsible, organized, giving, nurturing people.We truly want our families to be on board with our philosophy and continue dancing, no matter where their journey takes them. We hope you have found your home at Dance Revelation.